The High Court of Delhi on Thursday appointed Justice (Retd.) Mukul Mudgal in supervisory capacity, to oversee the affairs of the Indian Premier League matches at the Ferozeshah Kotla in New Delhi. The Bench, comprising Justice S. Muralidhar and Justice Vibhu Bakhru also ordered that former Indian cricketer Mr. Sunil Valson would be the “single point of contact” between Justice Mudgal and the District Cricket Association (DDCA). 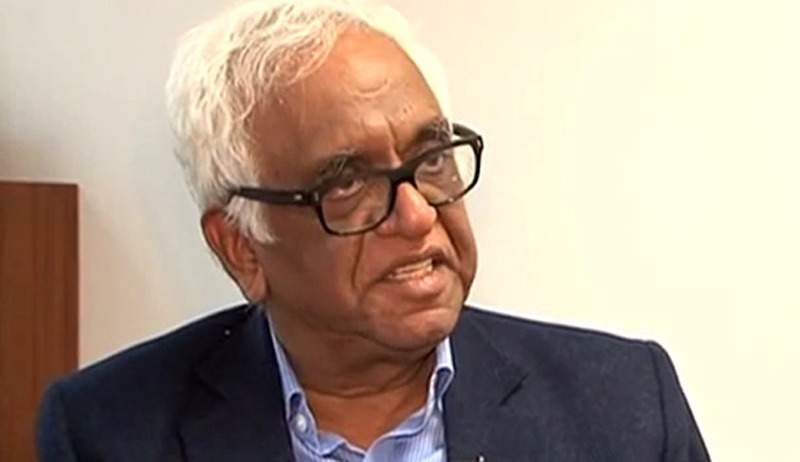 Delhi and DDCA have been directed to extend “full co-operation” to Justice Mudgal. Delhi High Court had appointed Justice Mudgal on November 18 last year, paving way for DDCA to hold the fourth India-South Africa test match at Ferozshah Kotla stadium. The order was issued after DDCA had approached the High Court, seeking a direction to South Delhi Municipal Corporation (SDMC) over issuing a provisional occupancy certificate (POC) to hold the international match at the stadium. The Court had further provided Delhi and DDCA the last opportunity to get all necessary clearances from the Delhi Urban Arts Commission (DUAC) and Archaeological Survey of India (ASI) and no objection certificate from Land and Development Office (L&DO) and completion certificate from South Delhi Municipal Corporation (SDMC) by March 31. The Bench had then appointed Justice Mudgal, whose tenure was scheduled to expire with the end of the World T20. Justice Mukul Mudgal was a Judge of the Delhi High Court, before his elevation as the Chief Justice of the Punjab and Haryana High Court. He was also a part of a probe committee appointed as by the Supreme Court in 2013, to look into the allegations betting and spot fixing in the IPL matches. The committee had submitted its final report in November, 2013. You may read the report here.